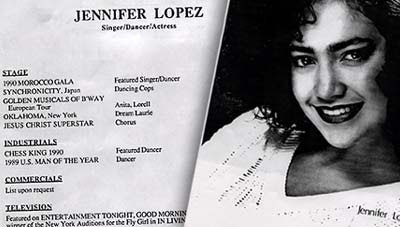 Jennifer Lopez is trying to rebrand herself as Lola. A) That doesn't even make sense B) It doesn't rhyme, and C) J Lo has made too big of a mark on modern day history. J Lo, much like J.F.K. and J.C., is one of the great initialed artists of our time. To change her name would be like Prince change is name to, " ". It's just too abstract. Stick to what you know best guuurl...jewelry, booty shakin, and Academy Award winning movies. You're J Lo, and that's OK!